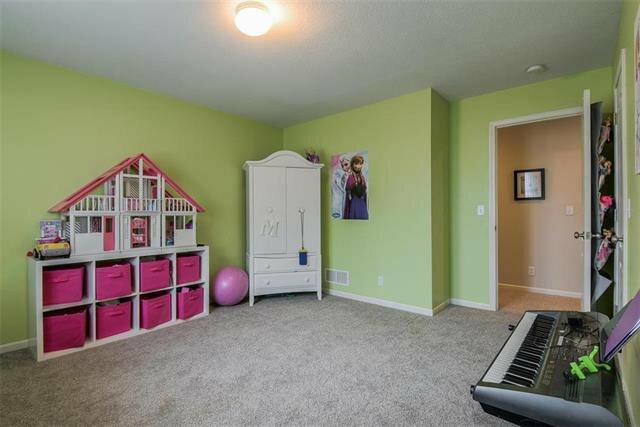 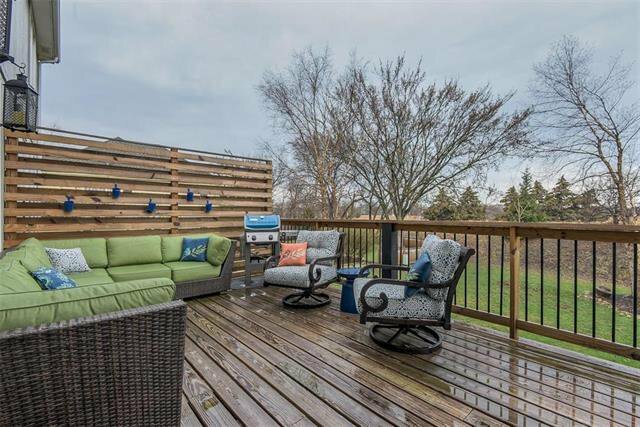 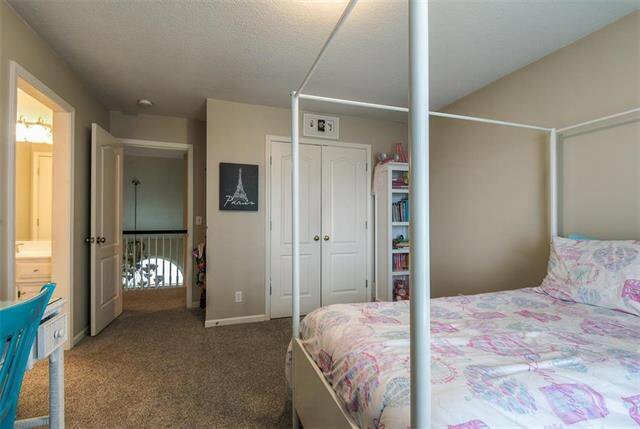 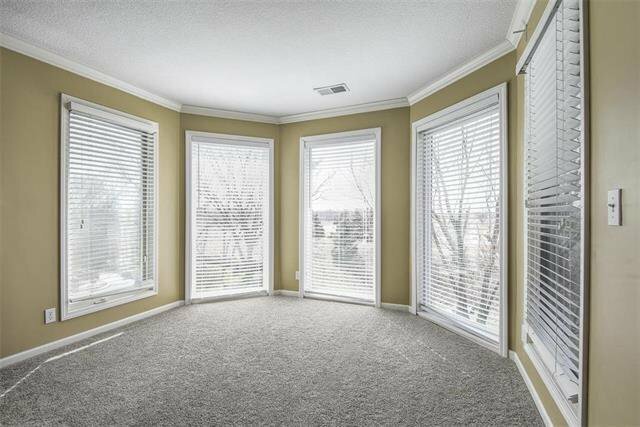 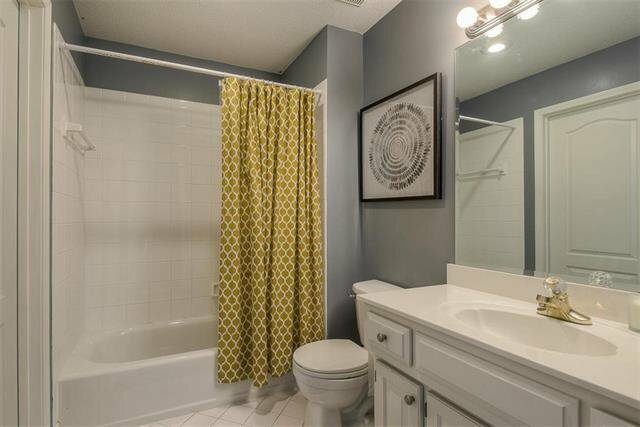 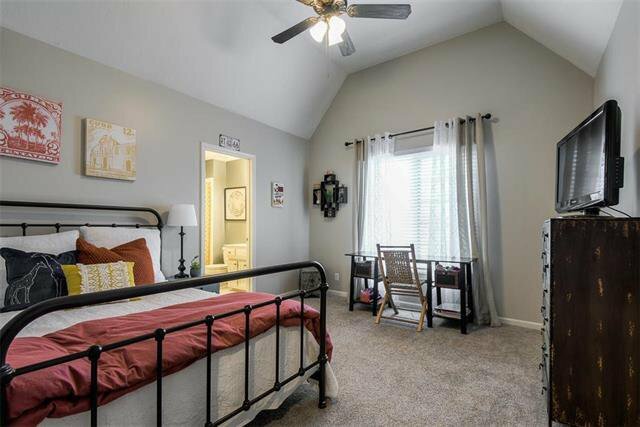 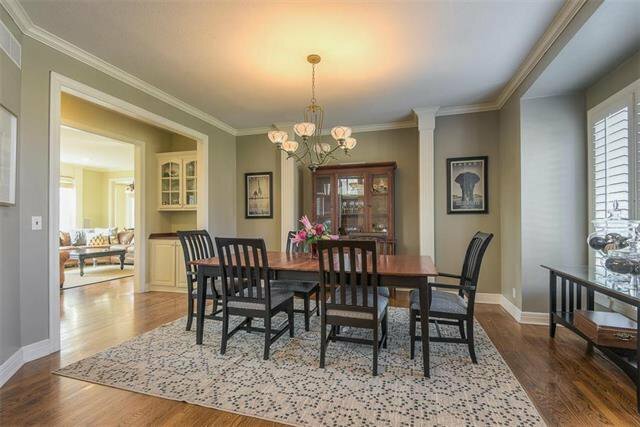 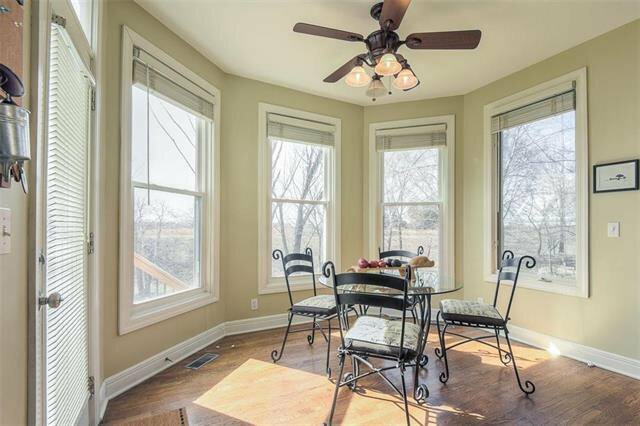 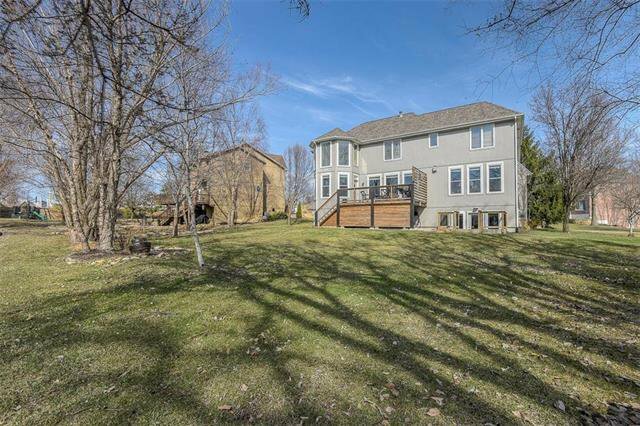 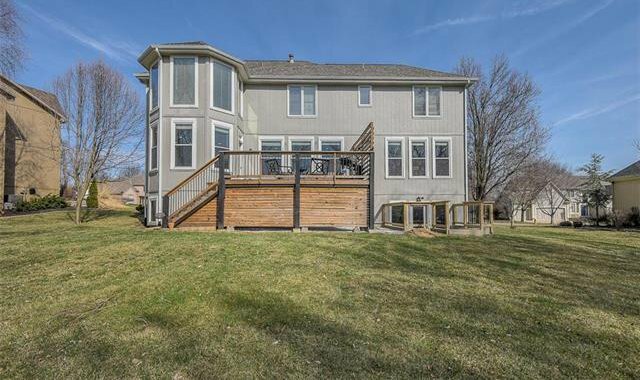 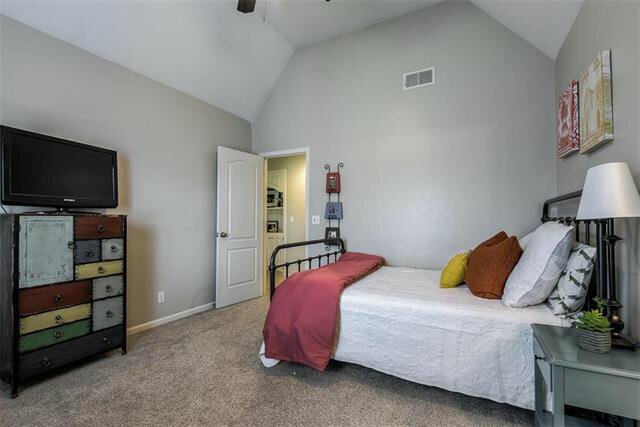 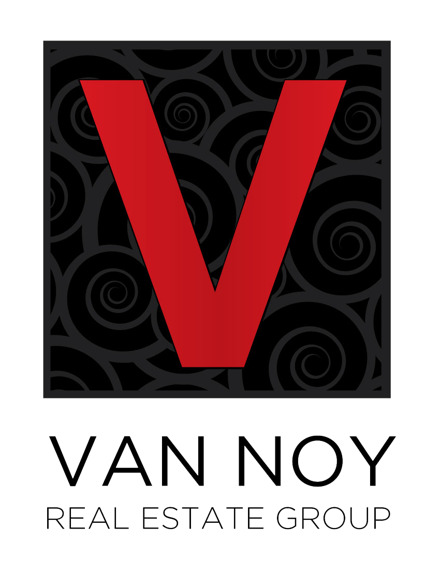 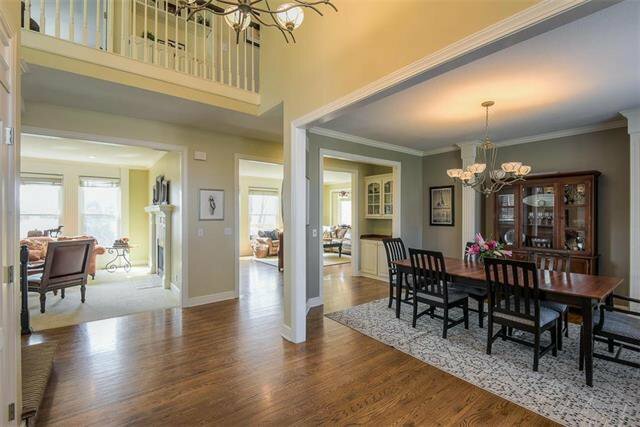 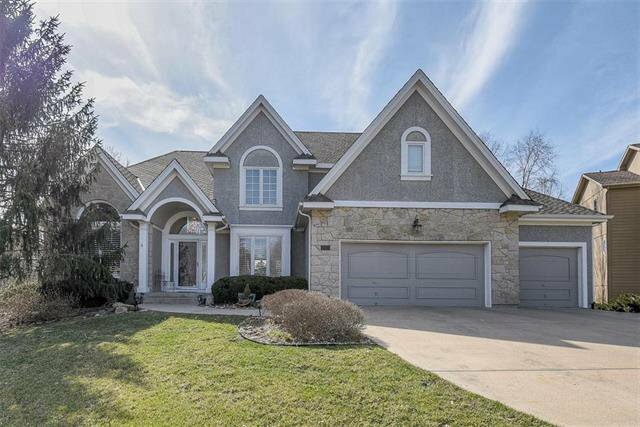 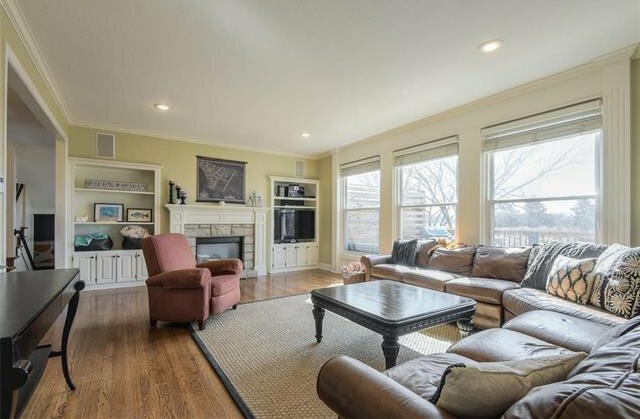 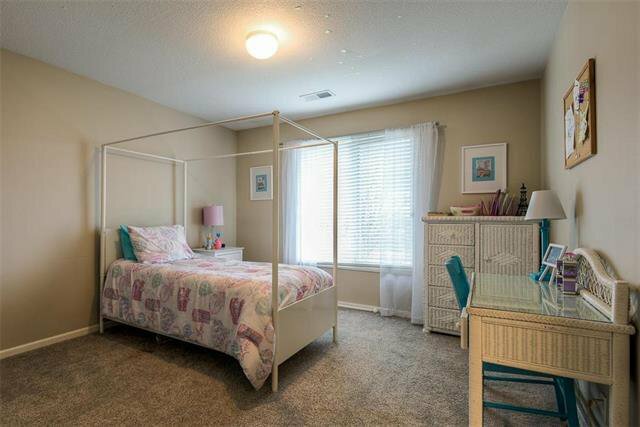 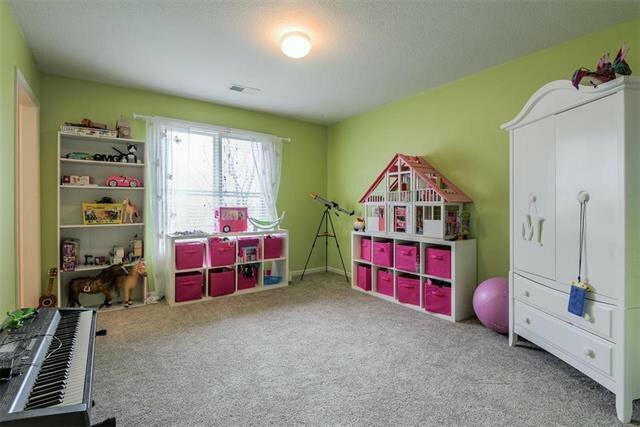 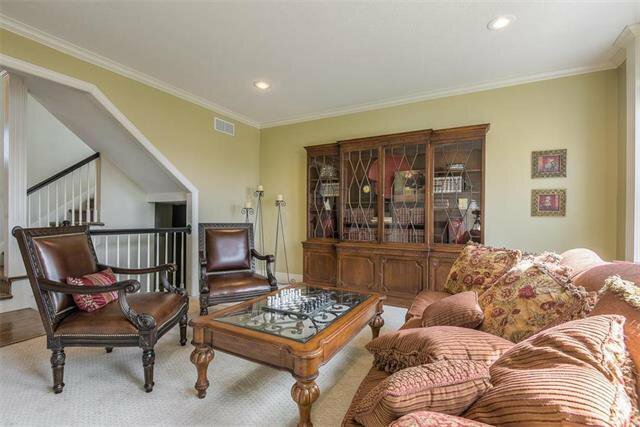 BEAUTIFUL, Spacious 2-Story Features Open Floor Plan & Hardwoods on Main Level. 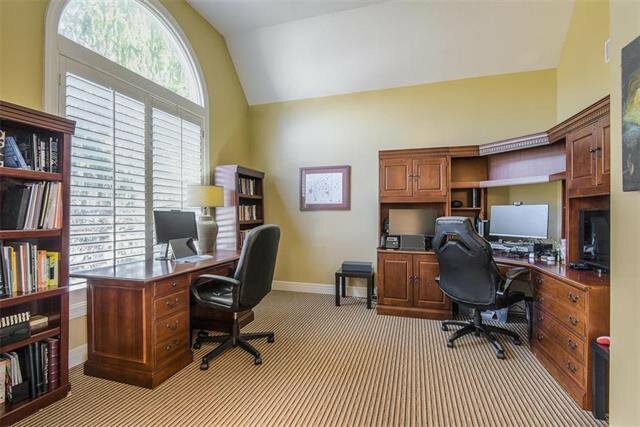 Office/Den, Formal Dining Room, Sitting Room & Laundry. 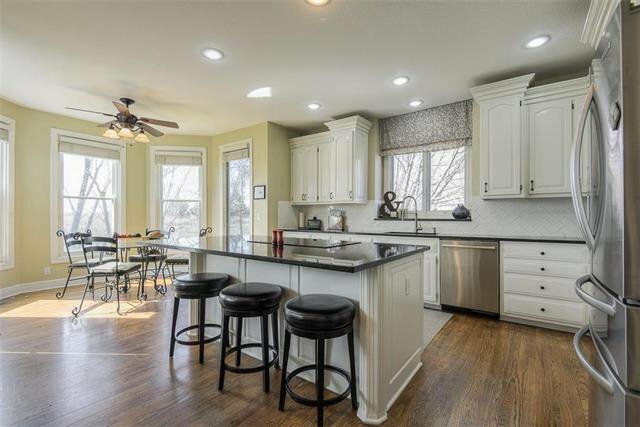 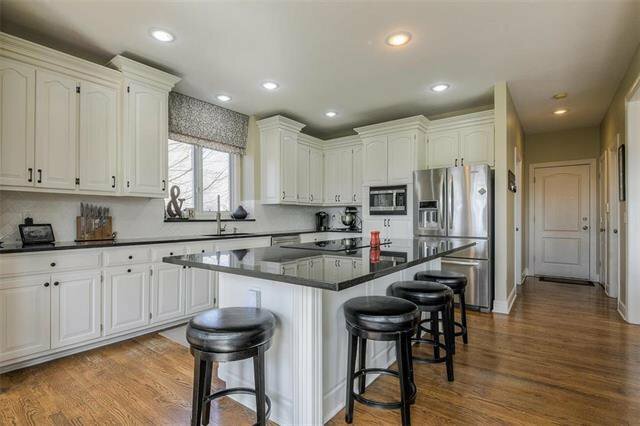 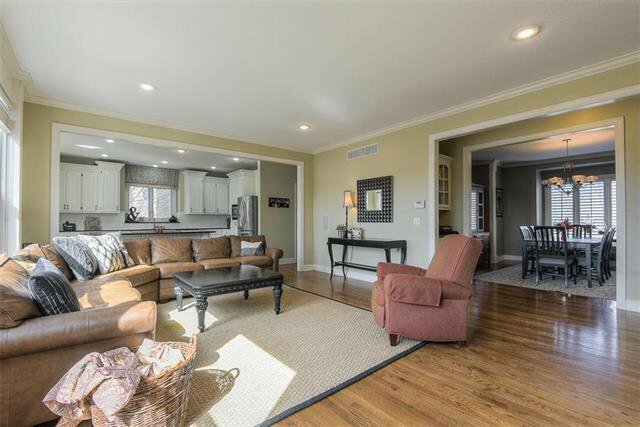 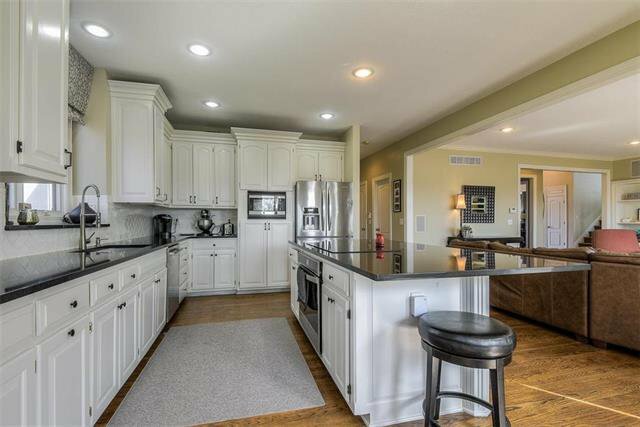 Kitchen features new granite counters, island, new SS appliances & adjoining Breakfast Nook. 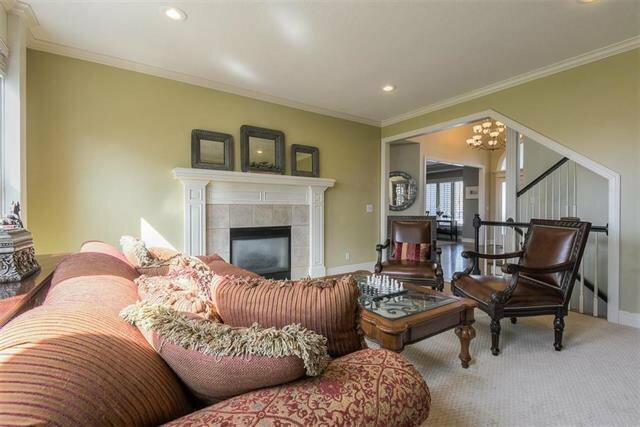 Great Room offers gorgeous stone fireplace, built-ins & large windows for an abundance of natural light. 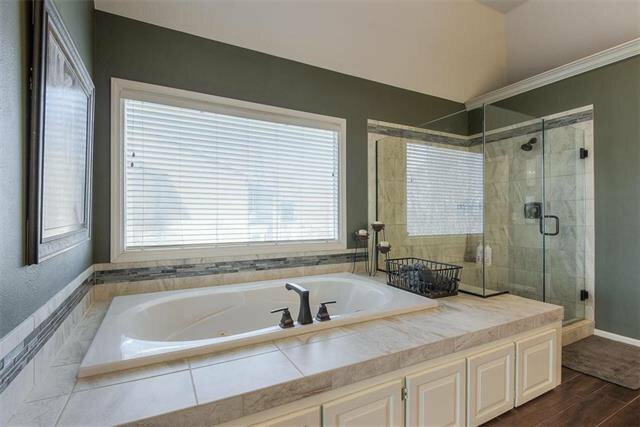 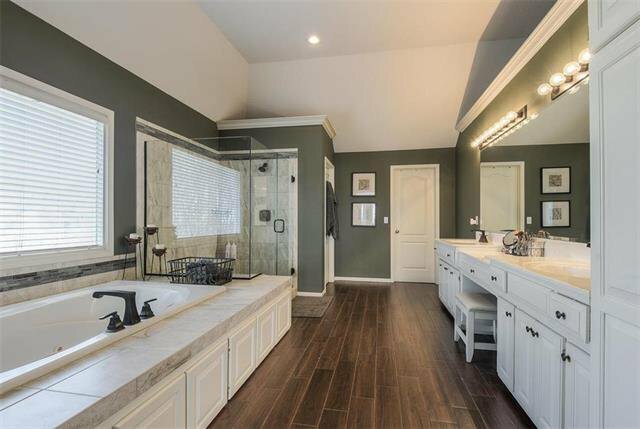 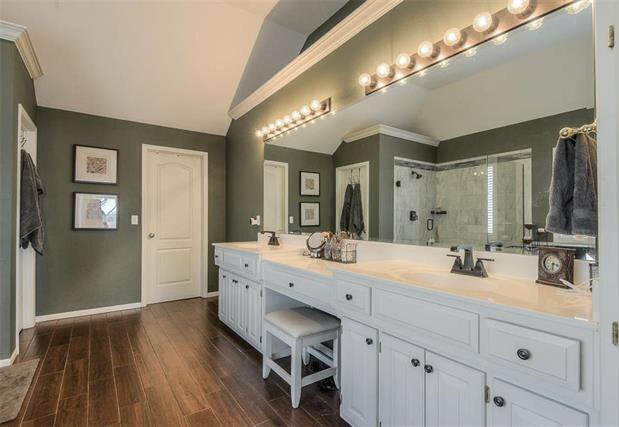 Huge Master Suite features cathedral ceiling, Sitting Room & private remodeled Bath with whirlpool tub, glass encased shower & dual vanity. 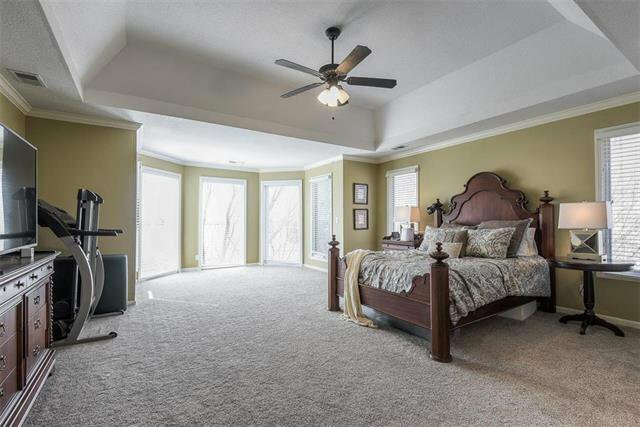 3 add'l Beds & 2 full Bath complete 2nd floor.